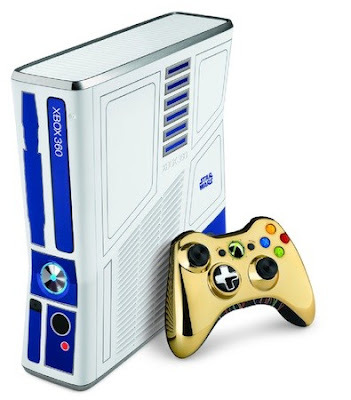 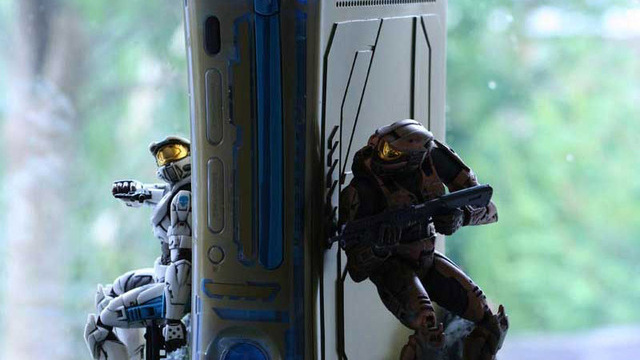 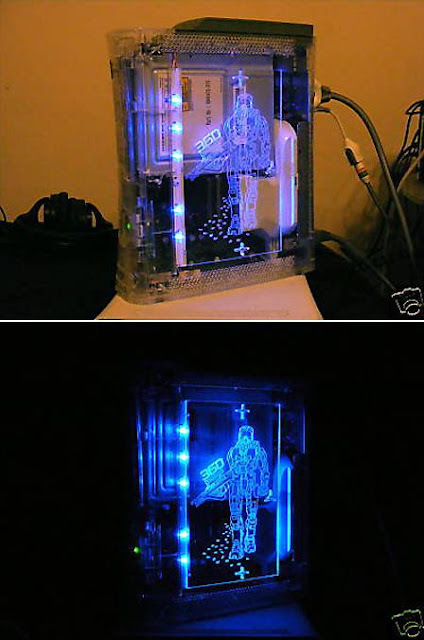 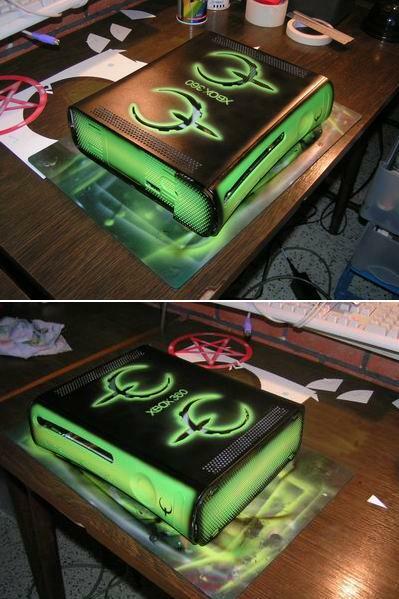 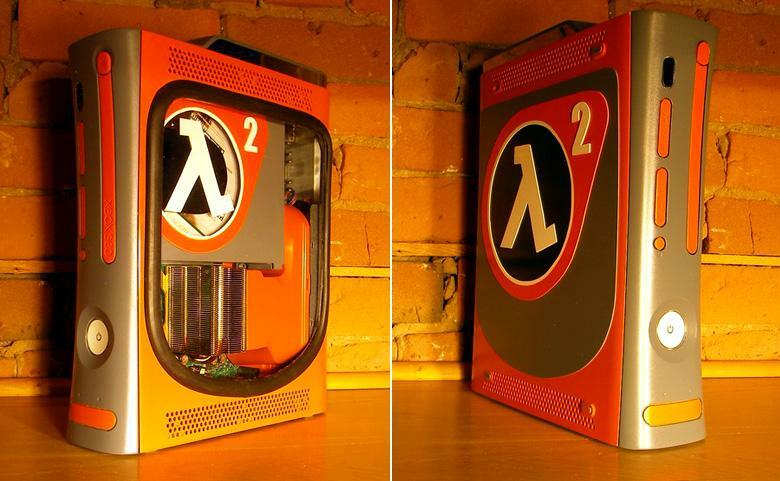 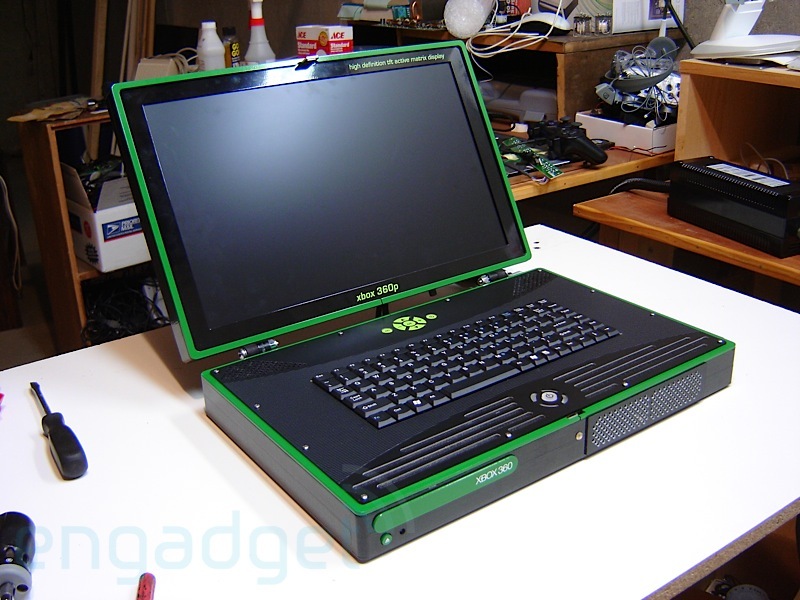 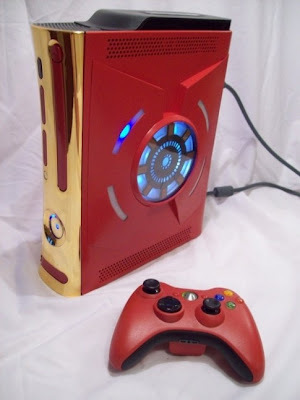 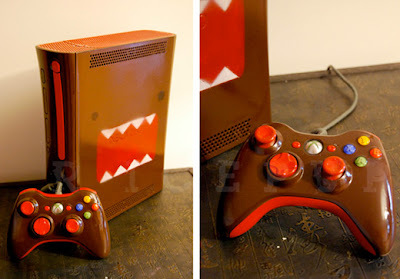 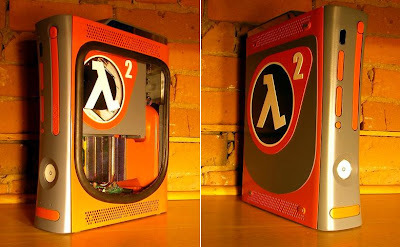 Collection of 'Creative and Unusual Xbox 360 Casemod Designs' from all over the globe. 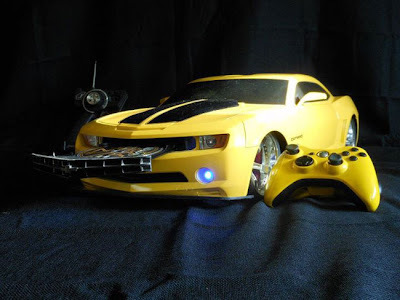 Transformers Bumblebee Xbox 360 Slim Casemod: An Xbox 360 Slim is installed inside a remote control Camaro; the DVD tray comes from the front of the car, while in the rear window is an 8 inch display. 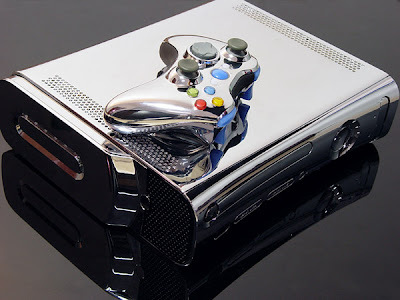 Chrome Xbox 360: Cool shiny Xbox 360 covered in chrome. Xbox 360 Laptop: This creative Xbox 360 comes with integrated screen and a keyboard. 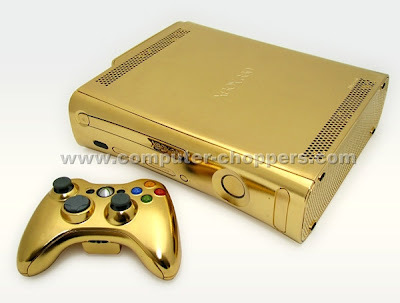 Gold Xbox 360: This is 24-karat Xbox 360 from Computer Choppers. Steampunk Xbox 360 Casemod: This unusual Xbox 360 casemod takes its inspiration from Steampunk genre. 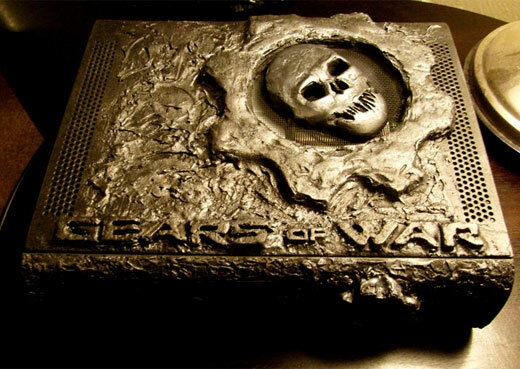 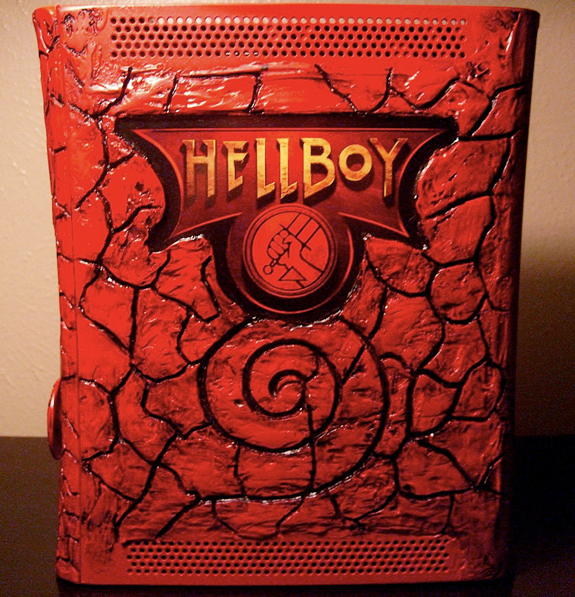 Hellboy Xbox 360 Casemod: This cool Xbox 360 case mod was created by Frank Gonzales. 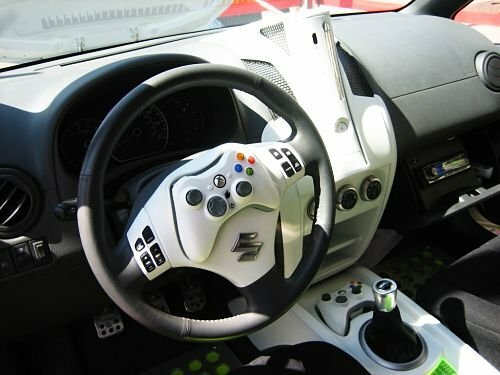 Xbox 360 Car Mod: Here the console was embedded into the dashboard, and one of the controllers was incorporated into the steering wheel. 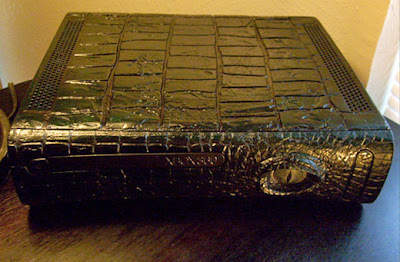 Alligator Xbox 360 Casemod: The console is covered with textured skin, and comes with a realistic alligator eye in place of its power switch.